This Everest tour 2017 will lead you to explore the highest peak on Earth. It has presented many options of kinds of Everest tours such as the 4 days Everest Base Camp tour, 8 days Everest group tour, 10 days Kailash EBC group tour and Everest Base Camp trekking tour. 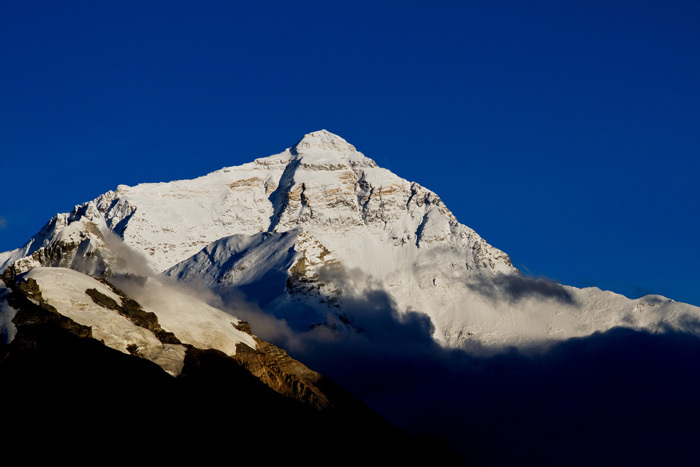 This article offers information of Everest tours. It benefits world-wide travelers to help them plan their Tibet trip. Meanwhile, travelers will have a brief impression about Everest tours. And travelers who want to explore Tibet through trekking, they can also find the trekking routes and tours from the quick link in this page. Everest Tour 2017-As one of the most popular attraction in Tibet, Mt. Everest always attracts countless travels every year. With 2017 holiday right around the corner, it is the high time for global travelers to plan their Everest tour 2017. 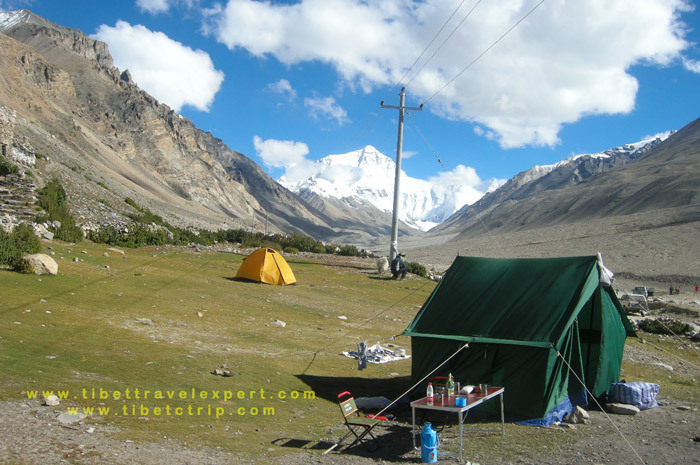 Therefore, our local TibetTravelExpert has many Everest tour options and many departures.